Much of the ideas surrounding psychology and psychiatry is that human nature is complex and unknowable, often recognised in statements such as "it is impossible to completely and truly know the mind of another person". This belief that is propagated surrounding psychology is, in essence, propaganda - its purpose: to keep people dumb, compliant and stuck inside their own bubbles of problems. Me saying this may trigger you to call me a conspiracy nut. Really? Look around you and then tell me again how the human race is advancing globally, and not just in the small areas where most of the resources are channeled. And please don't just look in the nice upper class parts of the world, look at the majority. So, why does psychology exist if its practitioners cannot even agree on one model of theory? The human mind is really not so hard to decipher. We like to believe we are special and unique, but have you ever wondered how we can be unique if each person fits into a "type" or category? Like: He's the outgoing type, the superficial type, the shy type, the weird type, the guy-next-door, etc. We all work basically the same way, mostly due to the fact that we are copies of our parents. Meeting someone who is truly different is rare as it requires that the person redefine themselves and "break" from the "sins of the fathers" and environmental influences. Nor many people want to do this. True self direction comes at a price: most friends and family will not accept the "new you", so you will most likely be alone and "separate" for a while. So psychology was founded on these basic principles of our current (human) nature - obviously this does not explore any of the real dimensions of how our minds function. Yes, genetics can play a role, but in most cases genetics can be overcome (and I'm not saying that doing so is easy). 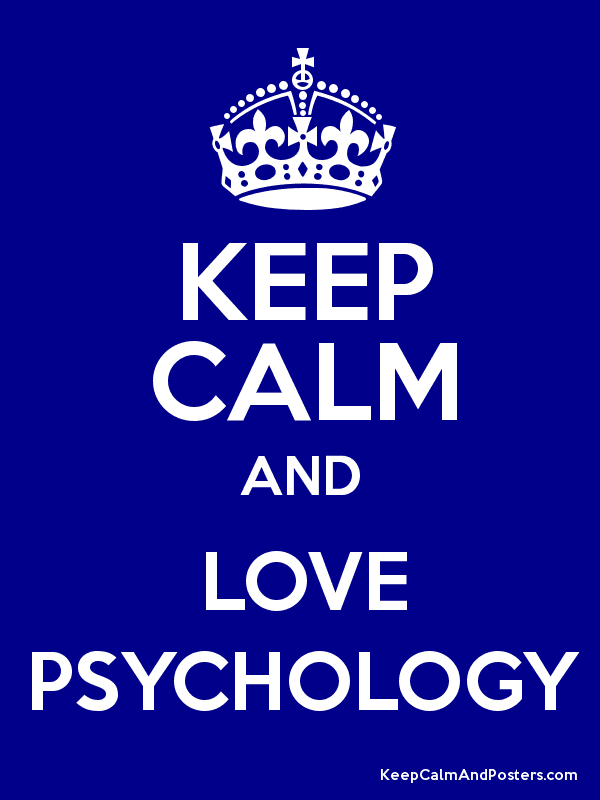 So why do we love psychology? It validates our self beliefs, self perceptions. It offers a point of "unconditional" acceptance. It does not challenge us to question our natures. It does not challenge us to change in a substantial way. It makes us feel special. It looks like a really smart profession. It sounds profound. It does not challenge our ideas of who we are. 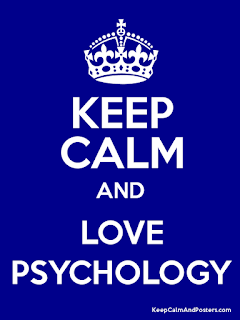 So essentially, psychology is just another way for us to feel good about ourselves. Psychology is all about responsibility, but not the kind we need. Psychology is about placing responsibility on other things. It may preach self empowerment, but does not truly practice it. Real self empowerment comes with knowing thyself - truly knowing. Knowing why you have each and every single though that crosses your mind. Knowing why you experience certain impulses and reactions. Knowing exactly what choices you will make in every single scenario you may find yourself in. Knowing exactly who you were yesterday, who you are to day and who you will be tomorrow. Knowing your limits. Knowing when to rest. Knowing when you are dishonest with yourself. In my 3 years of studying psychology, I have not come across any book or lecturer that even hints at going in this direction. That's a rather bleak prospect for us as (in)humanity, not that it surprises me, but thanks for investigating/affirming this for real within your studies. I take it, it's the same story in universities everywhere.